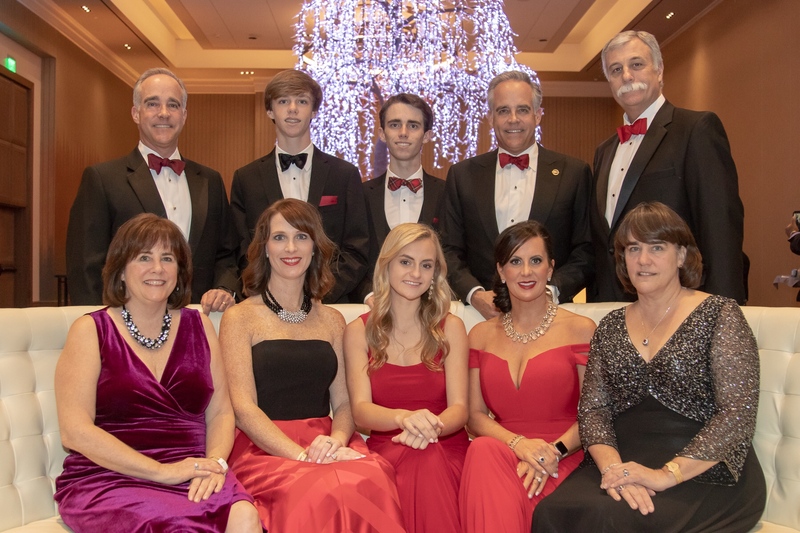 Over the weekend the Dahlem Family was recognized with the Sister Marilyn Spink Service Award at the 2018 Hosparus Health Gala. Charlie and Jim first became acquainted with Hosparus when they organization leased 1,400 square feet in The 1000 Building. Over time Hosparus took over a third of the building’s square footage and ultimately, Dahlem sold the building to Hosparus Health. Dahlem remains as the property manager for the building until the beginning of 2019, when Hosparus Health will occupy the entire building. Charlie Dahlem has served on the Hosparus Board of Directors since 2014 and Jim currently serves on the organization’s Finance Committee. The family made a gift in 2012 to have a room in the Inpatient Care Center named for their mother, Debby, who left a legacy of kindness and compassion. We are extremely proud to be associated with Hosparus Health’s 40 year mission in our region! Click here for the event’s video. Don’t navigate commercial real estate without an experienced guide. Let’s work together. To speak directly with a qualified member of our team about a property or a project, give us a call.